For thirty years the Foundation has demonstrated its willingness and ability to initiate many projects and ensure their success. Crucial developmental issues are decisively and effectively addressed. Success in entrepreneurial development, agriculture, housing, water supply, ecotourism, educare, health and capacity building projects shows an ability to identify issues and causes, and develop programmes that directly impact the needs of the poor. 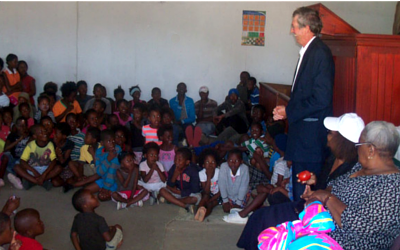 Small Projects Foundation (SPF) is an NGO located in East London that has been operating throughout the Eastern Cape, nationally and internationally for 30 years. SPF, using principles of sustainability and participation, empowers disadvantaged beneficiaries and stakeholders to improve the economic, physical, mental and social qualities of their lives. 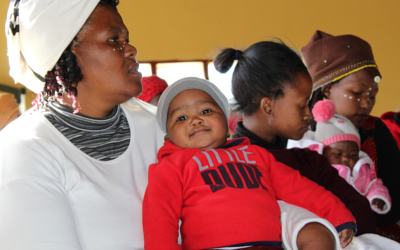 We build up people to empower themselves and their communities. SPF is involved in the Health care, Education and Social sector. Our work is done in our programmes and methodologies, with highly trained staff dedicated to our cause. 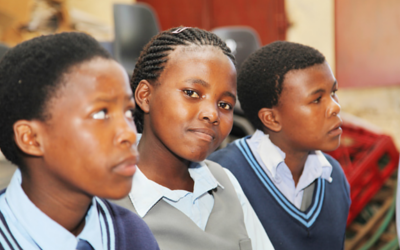 We join with stakeholders who operate on provincial, national and international levels. We offer key skills and learnings to assist government and funders to identify needs, develop programmes in participation with all stakeholders (especially rural communities) and monitor and evaluate such programmes.